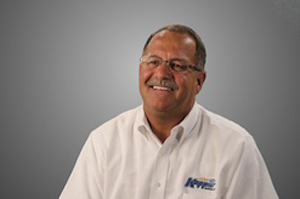 Bob Kupper of Kupper Automotive is adding more money to the IMCA Modified feature payout. Any driver that wins a weekly Dacotah Speedway IMCA Modified feature, with a crate motor purchased at Kupper Automotive, will get a $250 bonus check. Congratulations to Jeremy Keller on being the first IMCA Modifed driver to collect the bonus check. And a big thank-you to Bob Kupper for his support of Dacotah Speedway and dirt track racing. Kupper Automotive presently employs around 220 people through 3 sales departments, 3 service departments, a quick lube, detail center, 2 auto body shops and 3 parts and accessory departments. For more information on what Kupper Automotive can do for you, click here.